IT’S TIME YOU GET SUMMERED!!! 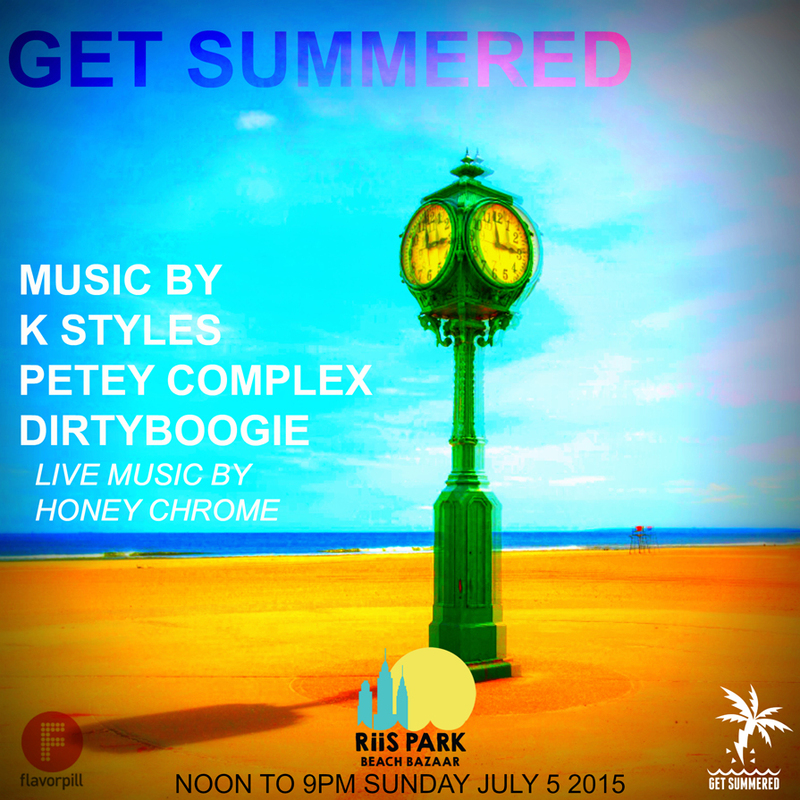 The beach is calling your name this 4th of July weekend as Get Summered brings their summer-flavor soiree surf side. You can bet we’ll be their to help kick it off proper for their first party of a Summer Series at NYC’s new summer home, Riis Park Beach Bazaar, and you’re going to want to be there! With DirtyBoogie, Big Vic and Edward Askew bringing their flavor to the shore front, you can be sure this weekend’s kickoff event is going to go off! 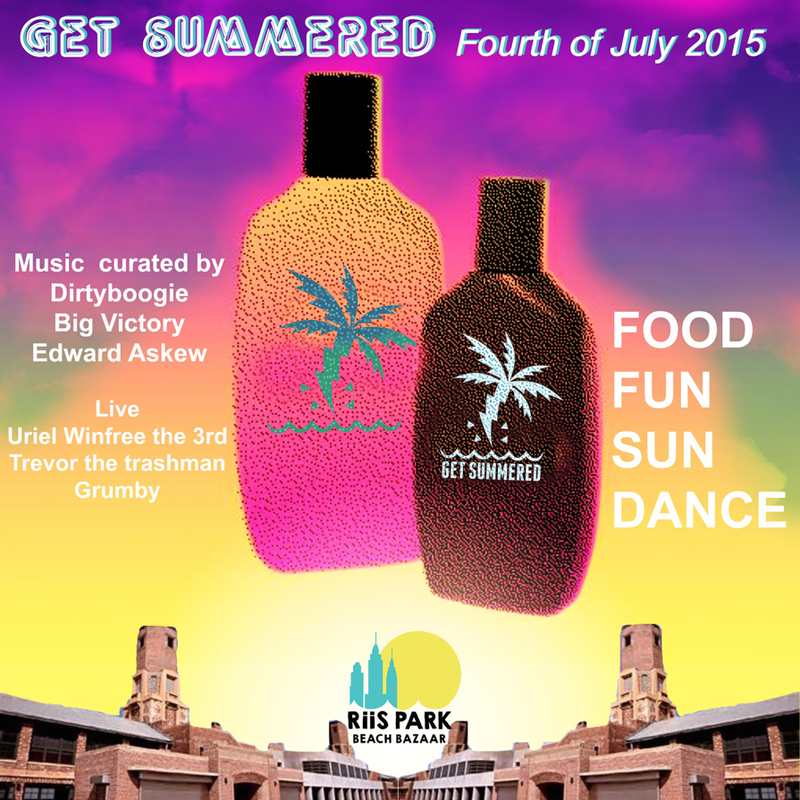 OvRride and the Bushwick Beach Bus are partnering up with the crew at Get Summered to keep that party going on the official OvR/Get Summered party bus. We’ll be rocking the Rockaways to and from Bushwick & Williamsburg all day and into the night, so get on the bus! Check the Get Summered Party Calendar for more Dates, but DON’T MISS THE START THIS WEEKEND, July 4th & 5th! This entry was posted in Events, OvR Shout Outs, OvRcrew, Queens, Summertime, The Beach, Trips. Bookmark the permalink.